It’s been three weeks now since the festivities of UFC 200 went down. The promotion set out to put on their greatest show to date, but a number of unexpected occurrences saw the event steadily slide down hill. In terms of overall entertainment UFC 200 could not deliver, at least not to the high standard expected. The event took some big hits during fight week and after, making the memory of the highly anticipated event seem so much more sour. First off it Was Jon Jones who delivered a staggering body blow to UFC 200. 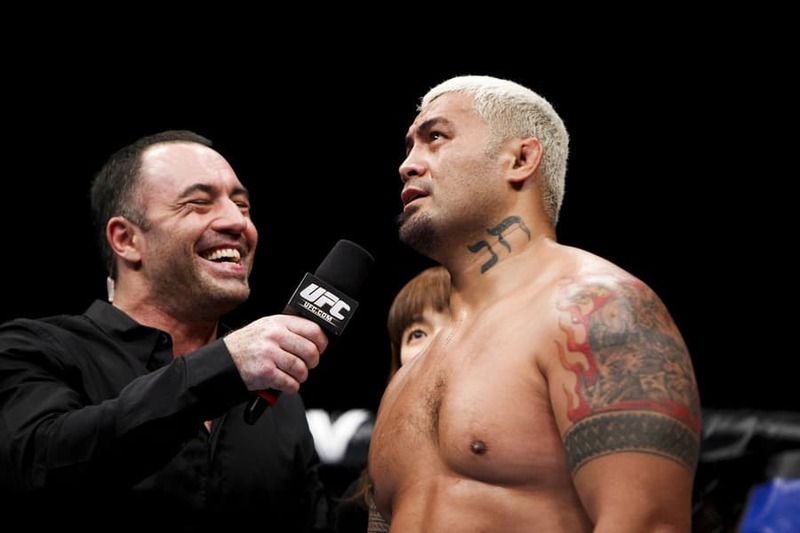 The current interim and former undisputed light-heavyweight champion ‘Bones’ was yanked from the event on Wednesday of the July 9 fight week. The three-day run of live UFC shows hadn’t even got underway yet and already the promotion was dealing with crisis. Failing a USADA (United States Anti Doping Agency) test dating back to June 16 meant ‘Bones’ was replaced by Anderson Silva. The troubles of UFC 200 were far from over. 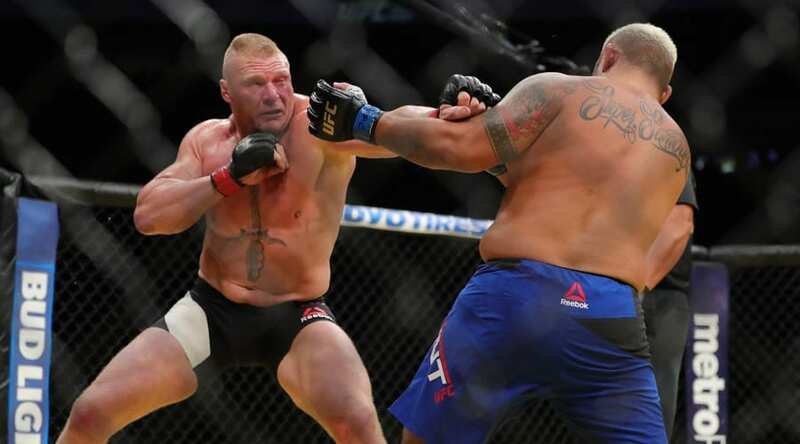 Returning from five years away, ex-heavyweight champion Brock Lesnar took on one-punch knockout artist Mark Hunt. The WWE (World Wrestling Entertainment) star turned up at the weigh-in looking in his best condition yet. Physically Lesnar was huge as always, but ripped to shreds too. 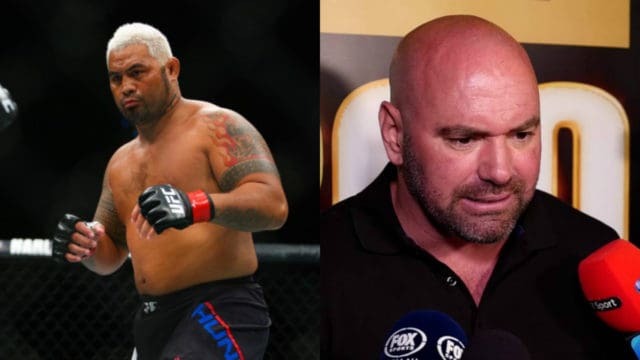 ‘The Super Samoan’ voiced his suspicions about potential steroid use, but the fight went ahead. Lesnar won a convincing decision, but the worst was yet to come. Once again the Elliot Ness of the UFC, Jeff Novitsky and his ‘untouchables’ USADA had claimed UFC 200’s biggest remaining star, albeit days after the fight had transpired. 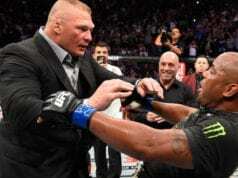 Hunt was furious, first calling for all of Brock Lesnar’s record-breaking $2.5 million purse, then taking a stand against the UFC and kick starting a fighters union at the same time. 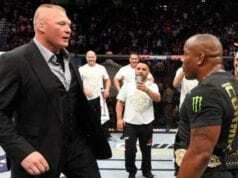 Hunt was beside himself with rage, both regarding Lesnar’s failed test but the overall treatment from the UFC since July 9 and the lack of deterrents for offenders. The mandatory two-year ban was not enough argued ‘The Super Samoan,’ also raising the question of criminal charges if he were injured or worse. After explicitly condemning the promotion and their practice, Hunt also revealed he’d likely never fight for the UFC again. Well now there’s been more from Hunt on the issue, as per his official Facebook page, as he blasts USADA for stopping by and testing him.